DescriptionThis vintage design in rustic wood is a great addition to your wedding venue. A wooden sign printed with ‘This way to the ‘I DO’s’. Size 40cm (w) x 15cm (h). This vintage design in rustic wood is a great addition to your wedding venue. 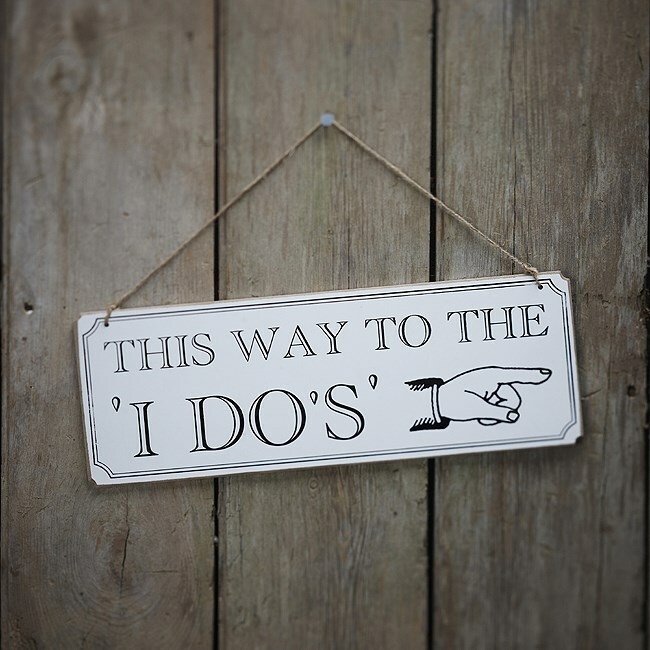 A wooden sign printed with ‘This way to the ‘I DO’s’. Size 40cm (w) x 15cm (h).